Hasegawa's October 2014 release preview..
U.S.A.F. 412TW 411FLTS (EMD) Raptor 01: ED001, ED002 Edwards A.B. Hasegawa has accurately replicated the Lockheed Martin/Boeing F-22 Raptor, a modern single-seat fighter aircraft of the fifth generation that utilizes stealth technology. 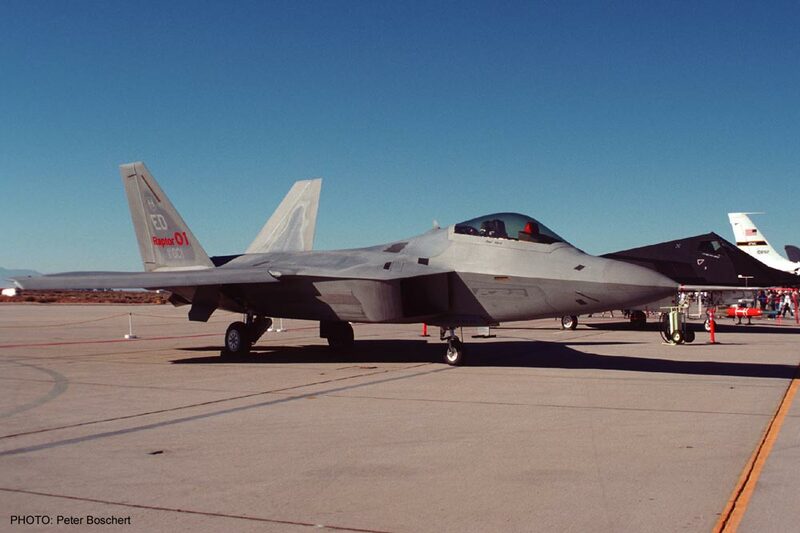 First placed in the U.S. Air Force inventory in December of 2005, the F-22 is primarily an air superiority fighter - although it also has the capability to carry out ground attacks, electronic warfare and signals intelligence operations. This limited edition kit features decals and a large pitot tube and blade antenna metal parts. The U.S. Air Force's 55th Wing was established in 1991, but this unit has been involved with recon and intelligence missions since it began as the 55th Strategic Reconnaissance Wing in 1950. 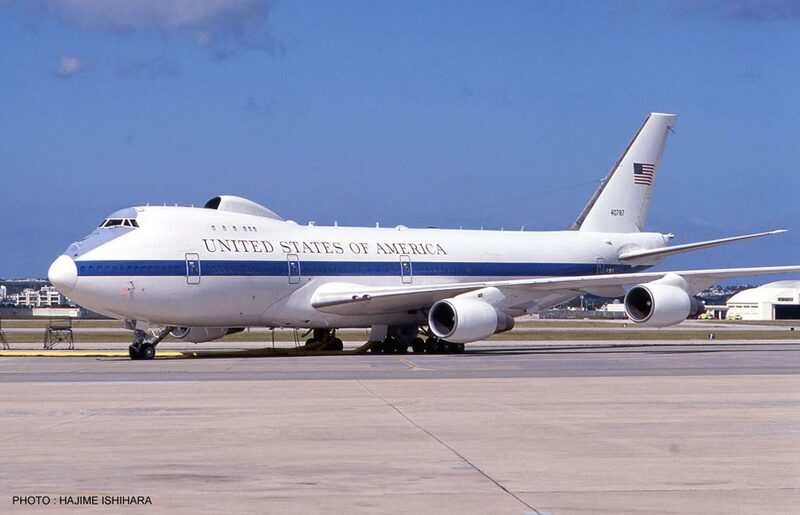 The 55th transitioned to the E-4B in 1985. To say it's durable is an understatement - E-4Bs can endure EMP (electromagnetic pulse) attacks and emerge virtually unscathed! Designed with upgrades for special operations, the CV-22B is one of the newest and formerly most secret weapons in the US arsenal, but already it is being offered for sale to the JASDF. These exceptional aircraft are equipped with terrain following radar, infrared countermeasures, additional fuel, and of-course the ubiquitous tilt-rotor engines of all Ospreys. Whether or not Japan will purchase the aircraft is still an open question but Hasegawa is already bringing you this exceptionally detailed limited edition kit which features JASDF decals. Locations of enemy troops, positioning of fortifications, roads, airfields, factories, ports-it all has to be known, it all has to be photographed, it all has to be catalogued, and, from 1942 to 1945, it all had to be done by the 20th. Instead of carrying bombs, the F-7A Liberators of the 20th carried six cameras above the islands and waters of the Pacific theatre. The state-of-the-art F-7A Liberator was still vulnerable to Japanese Zeroes, making every photo-run potentially fatal. Kit features two sets of decals and new camera window. Late in WWII, Nazi Germany developed a type of guided munitions known as the Mistel. 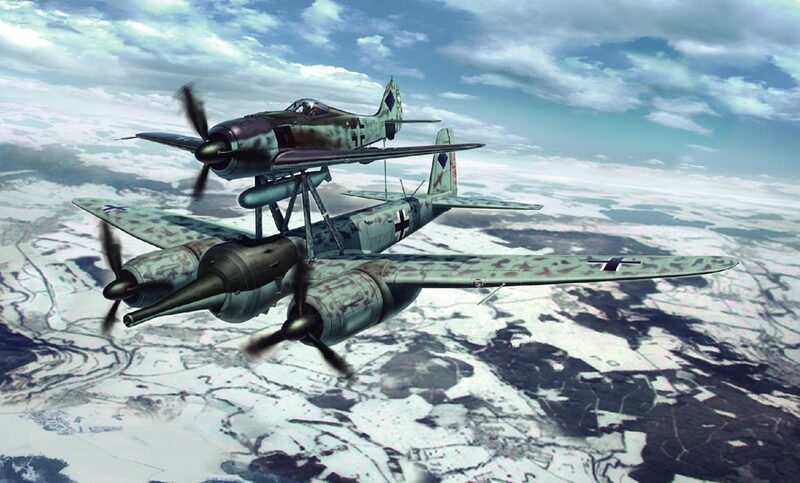 The Nazis packed a bomber with high explosive, attached a fighter and flew the bomb to the target. Once over the target, the fighter would release the Mistel and pull away. Guidance systems were not used so, after release, the Mistel was extremely inaccurate. However, with so much explosive packed in the nose of the Ju 88, the system didn't have to be accurate. Kit features new resin warhead and drop tank parts plus decals for two variants. Designed early in the jet age, the Stratojet was the world's first jet-powered bomber. Its swept-wing six-engine design revolutionized both military and civilian aviation. Many of the design concepts pioneered in its design have been continued in modern jet airliners to the present day. 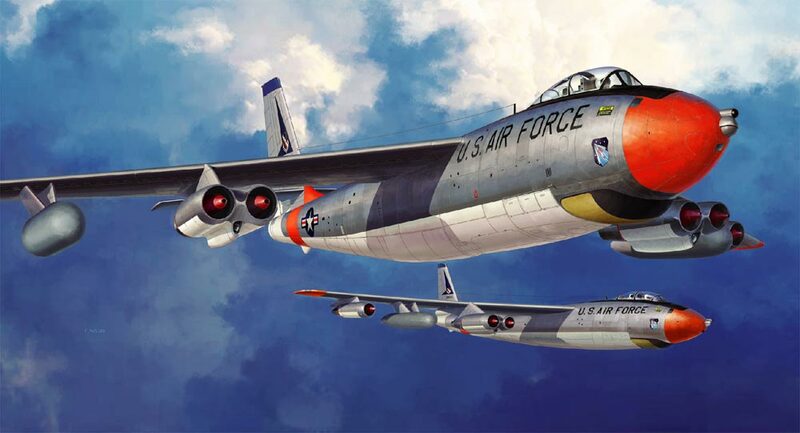 However, simple aviation advancement was not the Stratojet's purpose. It was intended to deliver nuclear weapons against targets in Russia. Fortunately for the entire world, the Stratojet never fulfilled its destructive role. The F-15E multi-purpose fighter carries a broad range of munitions which allows it to execute both close support and counter-air missions. 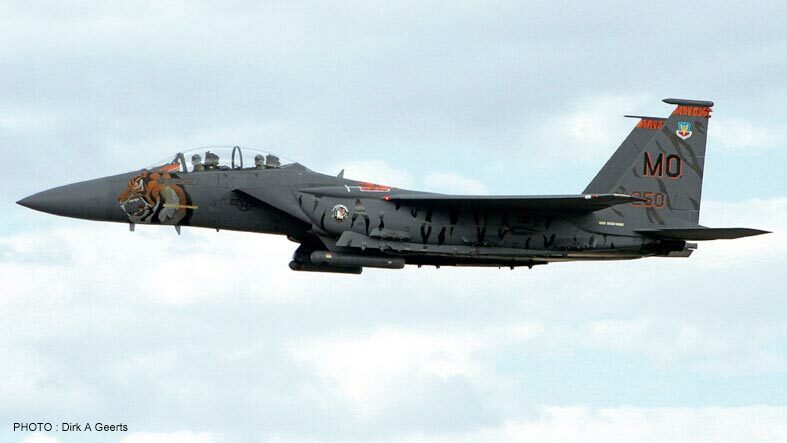 One squadron that uses this exceptional aircraft is the 366th Fighter Wing, based at Mountain Home Air Force Base. The 366th participates in Tiger Meets due in part to the old 366th Tactical Fighter Wing's tiger emblem. 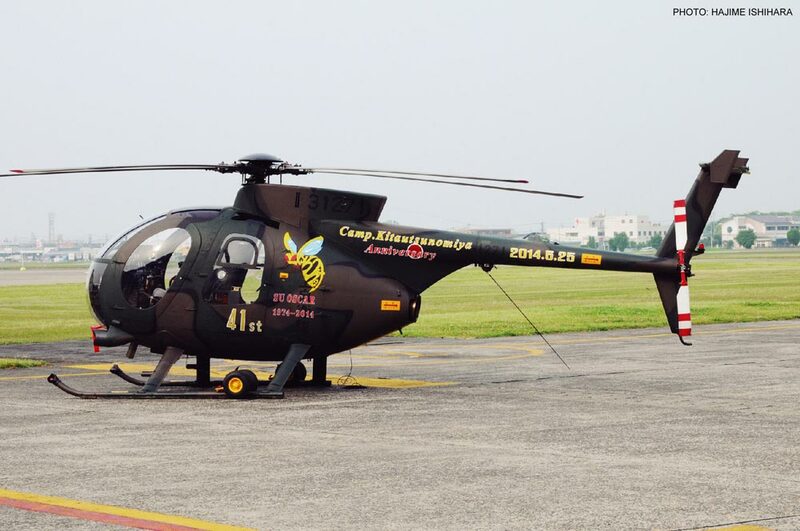 For 2005, the squadron outfitted one of their aircraft with the special livery seen here. Looking for an easy way to add firepower to your favourite flyer? This 1/72 Europe Aircraft Weapons Set is the answer! It's the perfect complement for 1/72 scale kits such as Tornados, Typhoons, Harriers, F/A-18s, F-35s, Gripens and Mirage 2000s. 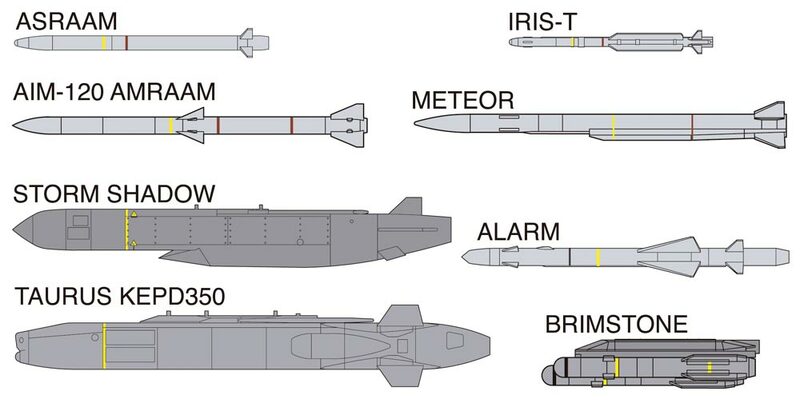 Kit features parts to recreate the following air-to-air missiles: ASRAAM, IRIS-T, AIM-120 AMRAAM, Meteor and these air-to-ground missiles: Storm Shadow, TAURUS KEPD350, ALARM and Brimstone. In the Battle of the Philippine Sea American pilots and anti-aircraft gunners inflicted ten to one losses on the Japanese pilots. Although the machines they flew were still remarkable and their pilots were extraordinarily brave, the Japanese simply could not compete with the numbers and better training of the Americans. 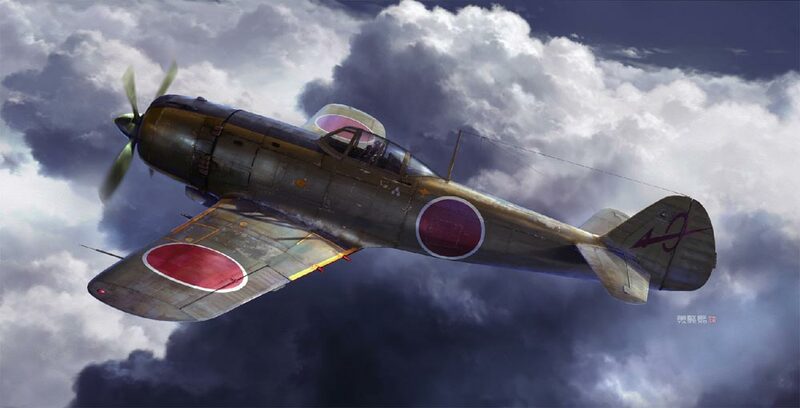 On the first day, 350 Japanese aircraft—including many Zeroes—were downed. By the next day, only 35 fighters were available to put up a fight against 250 attacking American planes. This limited edition kit features decals for three Taiho fighters. Built by Kawasaki, the OH-6D is Japan's version of the Hughes OH-6 Cayuse. As the JGSDF is transitioning to the Kawasaki OH-1, the Sky Hornets aerobatic team stopped flying OH-6Ds on May 25, 2014. This limited edition kit features new resin light, FLIR and antenna parts, plus two marking options. 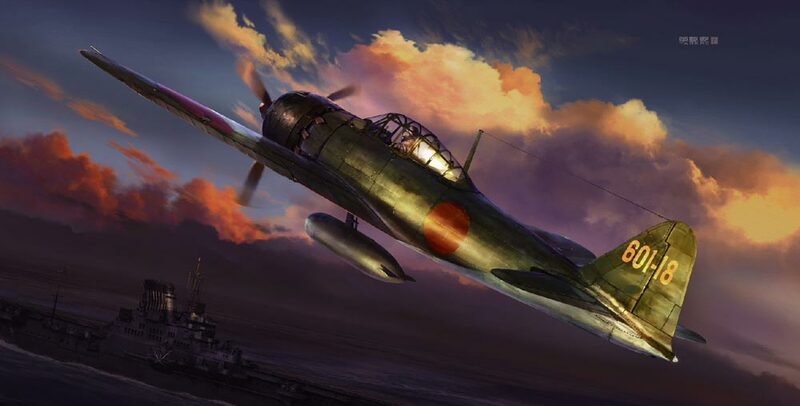 Nakajima began developing the Ki-84 in 1942, offering improved firepower and tougher armor than the company's Ki-43. Heavily armed with two 12.7 mm machine guns and two wing-mounted cannons, the "Frank" was, in theory, an equal for any aircraft fielded by the Allies. While over 3,500 Ki-84s were produced in all, only one example remains at the Tokko Heiwa Kinen-kan Museum in Chiran, Japan.